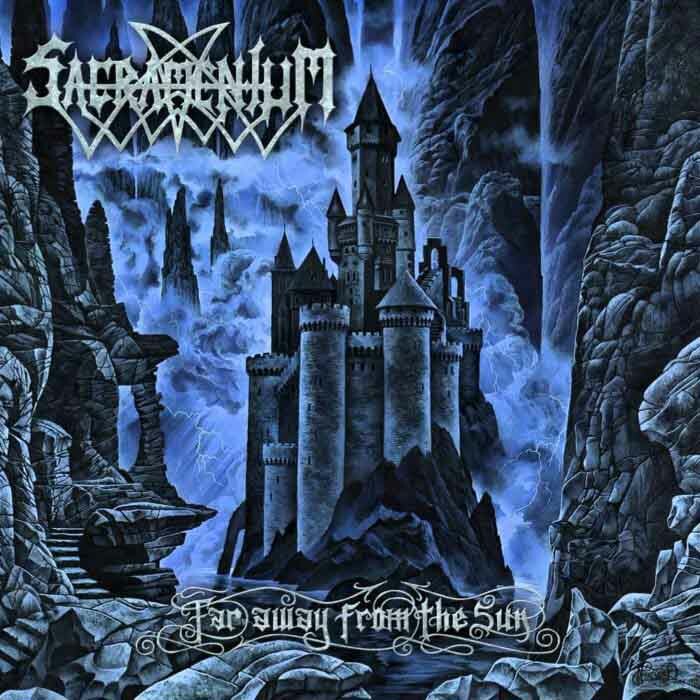 Sacramentum are heroes in the more melodic black metal style that appeared in Sweden after the initial Norwegian scene had worn itself out. Caught between the pop sensibilities of what was starting to develop in Gothenburg and the ambitious yet choppy compositions of Dissection, Sacramentum forged their own sound in that narrow gap, never stealing ideas from either side and searching inwards for inspiration. Far Away From The Sun is a particular track that shows joy and happiness while still denigrating human life. 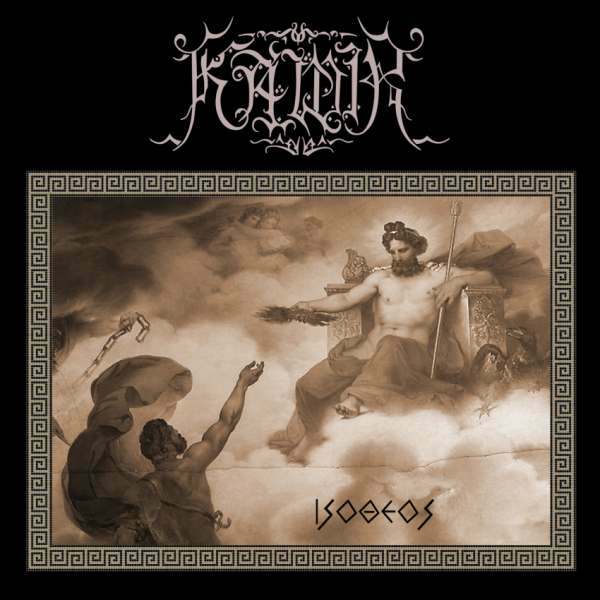 A strong understanding of the black metal melodic narrative has allowed them to reconcile such clashing emotions without showing the slightest contradiction. Counting among the longest running US black metal institutions to date, Black Funeral has given birth to a motley collection of musical works over the last twenty-five years, spanning regional adaptions of Northern European black metal, over dark ambient and archaic/industrial drones, through the Les Legions Noires-styled raw melodic approach of later years. 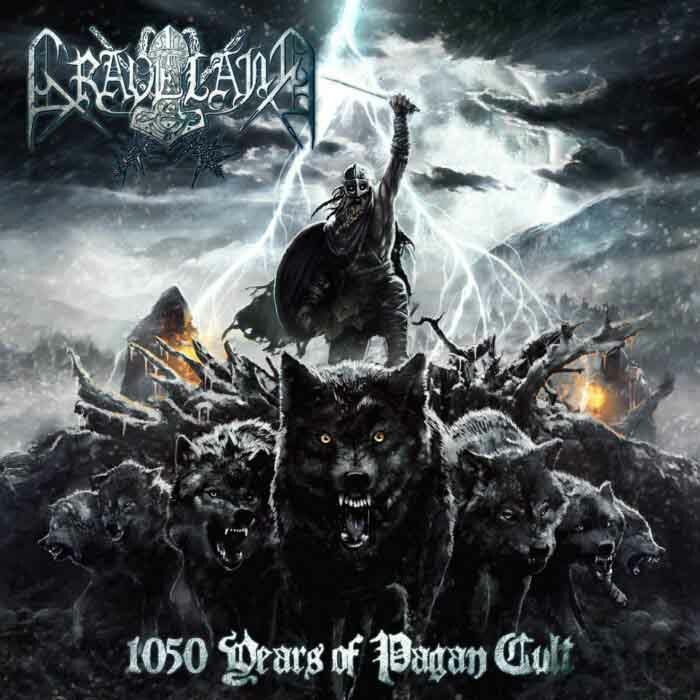 Graveland announced a new album of studio rerecordings of prior material and premiered a new music video for “Thousand Swords” on their Facebook page. 1050 Years of Pagan Cult comes out this November. “Melodic death metal” is meaningless. 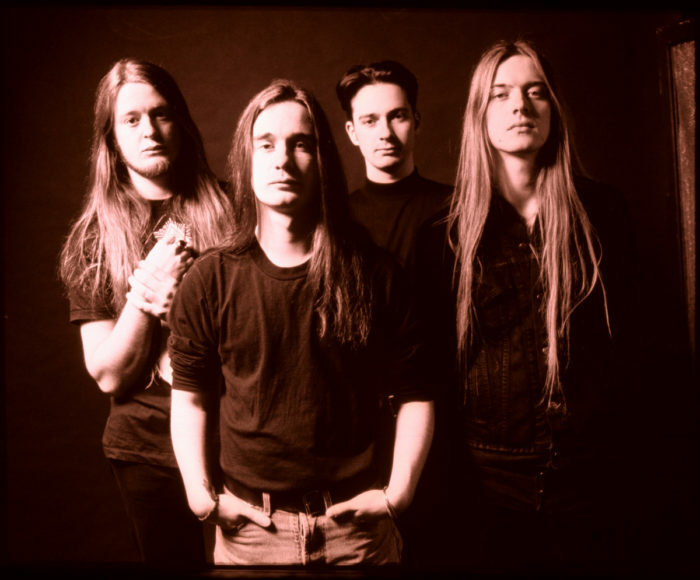 What is popularly called “melodic” death or black metal can be roughly divided into the three different types of music sketched out by Ludvig Boysen in his “The Three Types of Melodic Death Metal” article for Death Metal Underground. While Ludvig’s three categories are essentially correct, refining and broadening them allows formal classification of all “melodic” death and black metal. Note that Death Metal Underground’s extensive Heavy Metal FAQ covers the topic of genre in great depth but a brief rundown for the ignorant and lazy is in order. 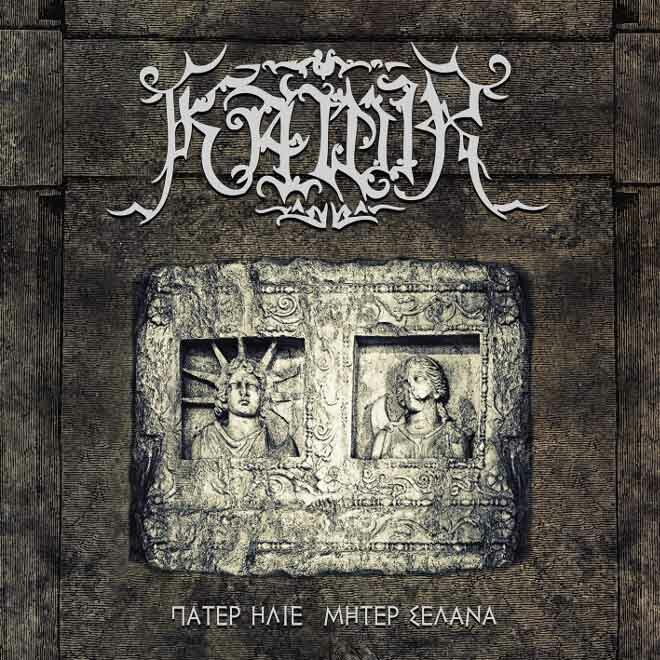 Kawir’s Father Sun Mother Moon strikes one as simple and mediocre pagan pop metal. From the recycled tunes to the standard, swinging rhythms of the genre that make actual metalheads cringe, Kawir has collected and presented them all to us on their new album. 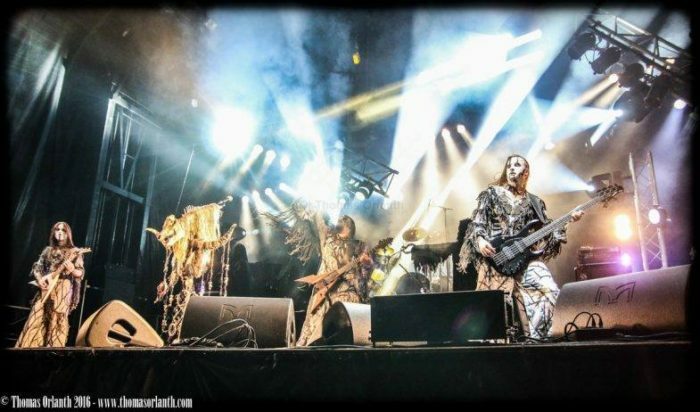 Kawir debases their music, pandering in the same way as those worthless politically-correct pop-dressed-as-metal bands like Turisas do. It really does sound like these Greeks could have been hanging out with Congressman Freddy Lim and Jesse ‘Djent-Black’ Liu of Cthonic, or drinking beers with the geeks from Tengger Cavalry. All these accusations are well deserved. The album therefore deserves to be dismissed as third-rate pap. Despite this, it is useful to look at this inconsequential list of boring tunes in terms of their de-evolution from Kawir’s previous album, Isotheos. The concrete symptoms of banality and mediocrity can be found in the overall decline in richness of melodies and rhythms. Melodies have been shortened: they return much quicker to the root tone and rely more heavily on simple-silly rhythms ‘typical’ of Pagan pop. The variety of the types of melodies (that is the different arrangements of the motifs and their variations) are much less in number. Exactly the same with the rhythm guitars: less variety and where there was minimalism (which by definition, cannot be further simplified without loss of value), we now find a dumbing-down. 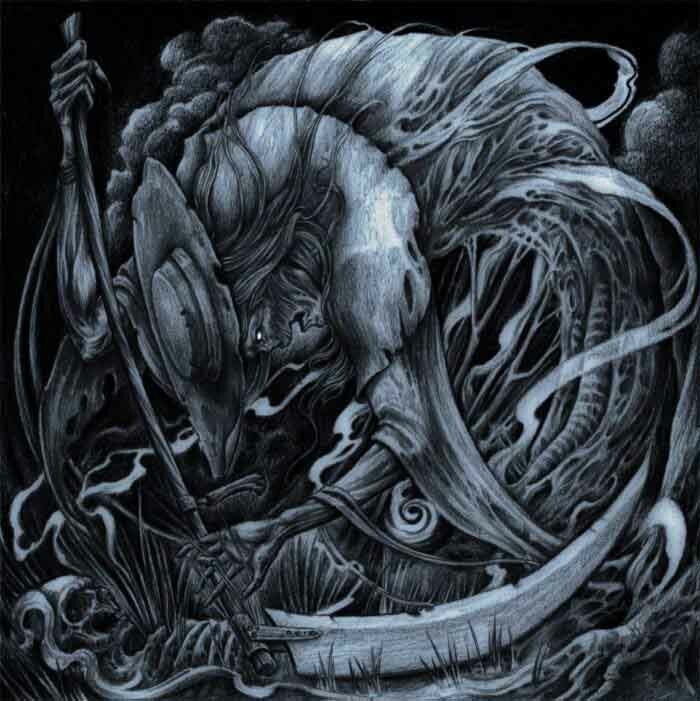 The strict cyclic structures are far more evident in this album, replacing the quasi-linear Eastern European black metal which was used on their 2012 release. This uncreative disaster reaches unbelievable proportions when we encounter a dull track where after subjecting the audience to an ad nauseam repetition of a melody over a beer metal rhythm, Kawir simply fades out to avoid any shock to casual radio listeners in order to make it easier for the corporate broadcaster to place advertisements right after it. While Isotheos melded melody and rhythm into a phrasal motific force, Father Sun Mother Moon clearly separates the paradigms of melody and rhythm. This in itself does not mean the end of the world but nothing is done to balance the combined simplicity. In fact, repetition plays an even greater role in filling out the runtime of this album: variations are less frequent, variation distance is smaller or unrelated, and single melodies or rhythms contain less content (movements from the tonic, manner in which they return to the tonic, temporary movements to different tonics, and even number of notes). Some sections on Father Sun Mother Moon reach the heights of the previous record but the overall quality is definitely lost. Kawir is a band that belongs to that side of metal whose discussion allows the true metal nihilist to distinguish between free minds who embrace the spirit of metal’s independence from political or religious doctrine. Metal has been characterized by its portrayals of power, courage and strength, while looking down on sheepish behavior, compliance with the system and general cowardice. 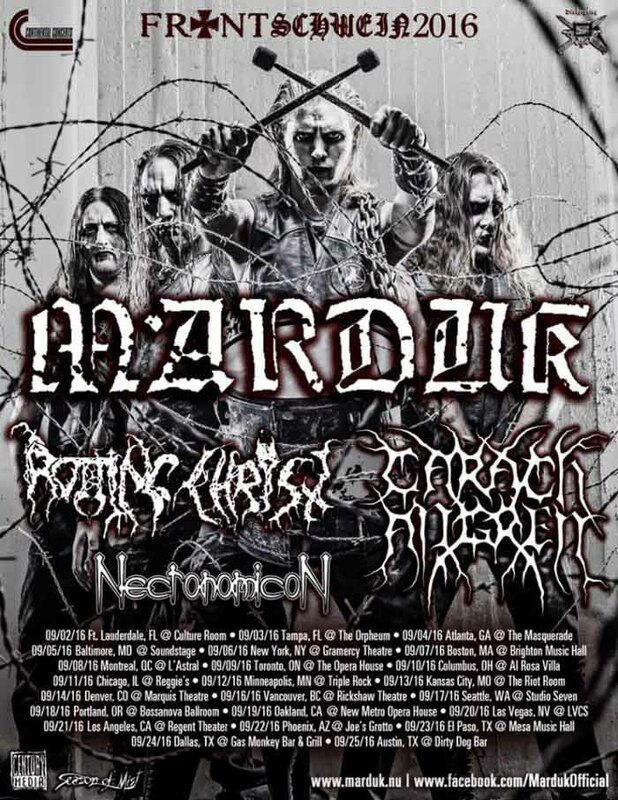 When bands who openly express musical worship of Pagan ideals as a source for racial/national power, it gives one the opportunity to weed out the sheep in metal guise. The metal nihilist will find in the concept of the pagan theme in metal yet another expression of pride and power apt for the narrative of timeless natural struggle. He may dispassionately nod its head to the idea without necessarily embracing it as something that speaks to him, personally. He holds the burning flame of life in front of him, observing the destroying consumption that drives action in eternal co-dependence with passive materia. He stares at it directly without fear of having the miserable protective borders of human-society constructs burn away, nay, welcoming this removal of the illusory.